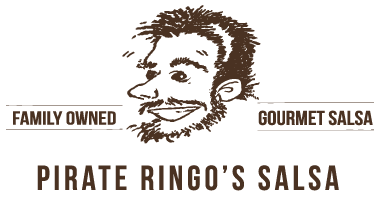 Pirate Ringo grew up on America's Third Coast – the Gulf Coast – a culinary intersection that has many delicious collisions! 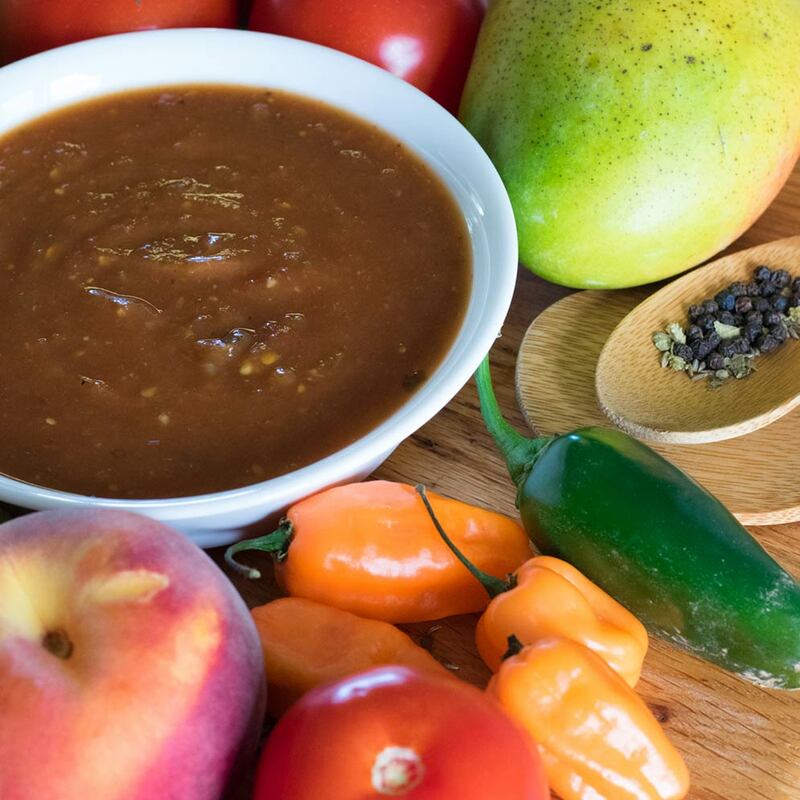 After relocating to Central Oregon, he found a lot of good food, but sadly, no Tex Mex. 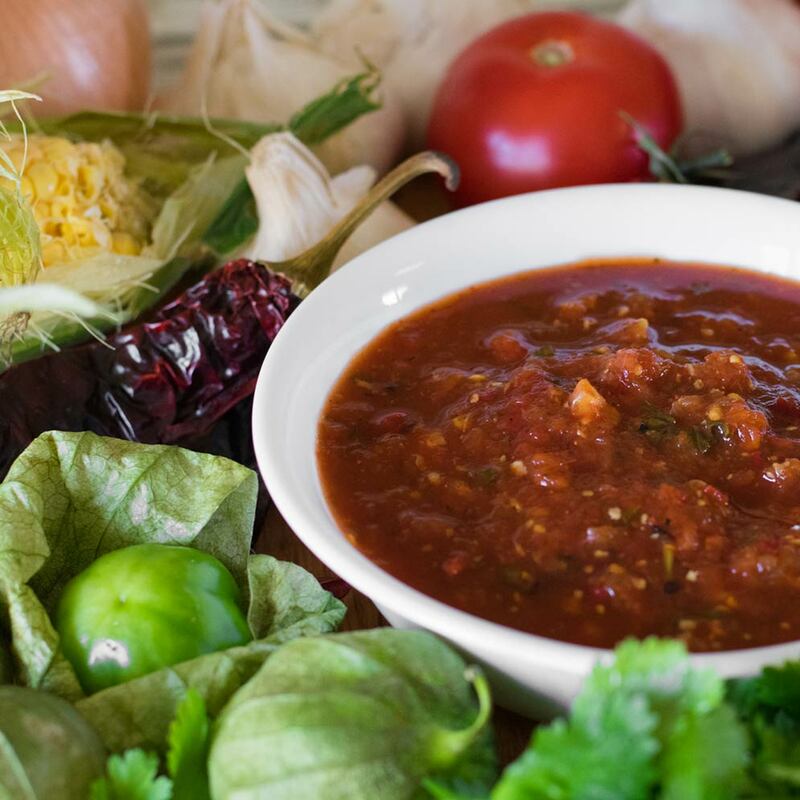 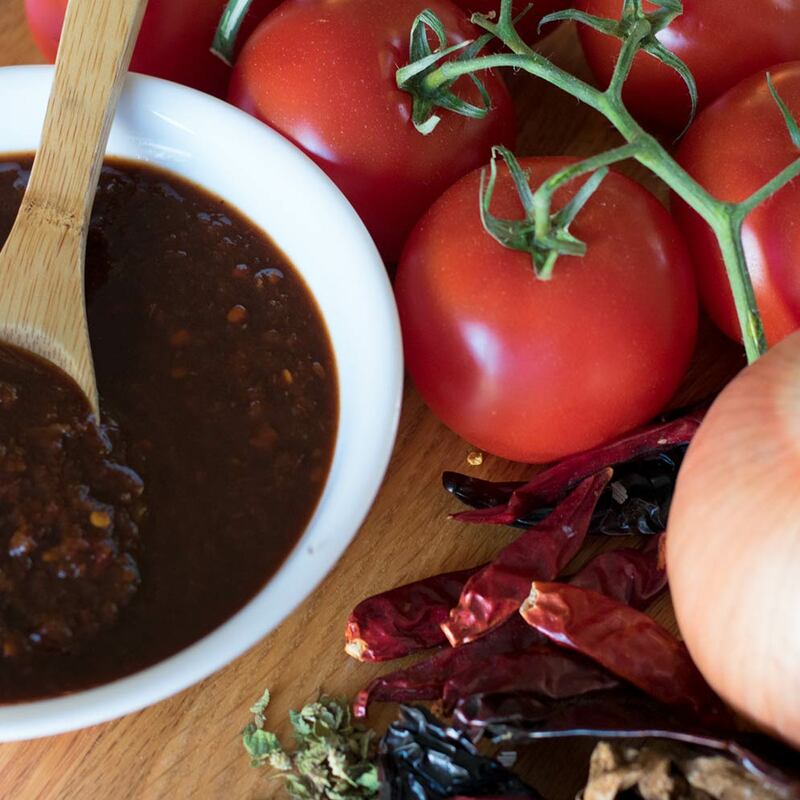 After experimenting with chiles, trying to recapture authentic TEXAS taste, he came up with an homage to his favorite food influences – something equally great on chips, tacos and burritos, as well as BBQ and chili.